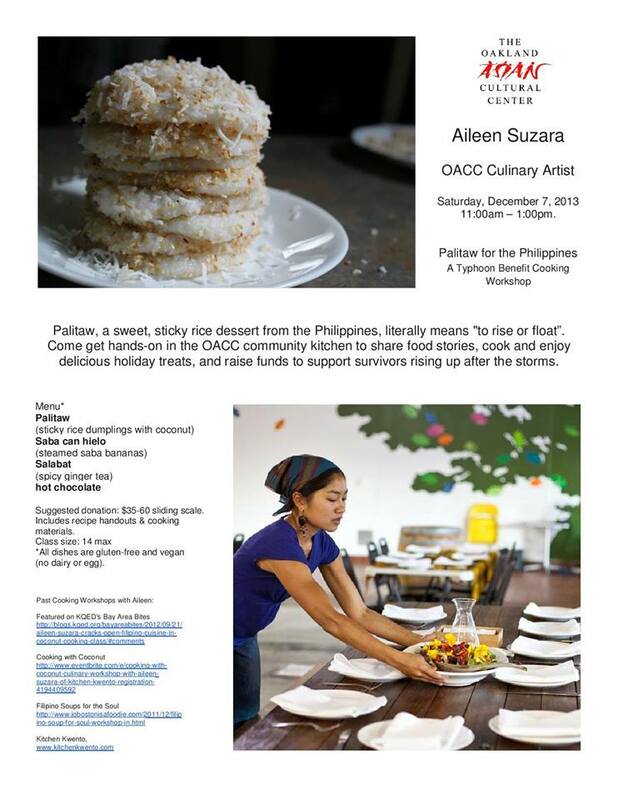 Home » Uncategorized » A first year student, Aileen Suzara, is hosting a Culinary Workshop in December! A first year student, Aileen Suzara, is hosting a Culinary Workshop in December! By phnblog in Uncategorized on November 25, 2013 .